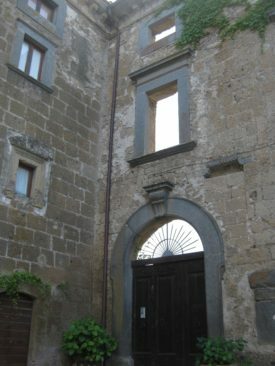 Total tour time: 6 hours approx. A proposed daily to discover two realities “suspended” in time and history. 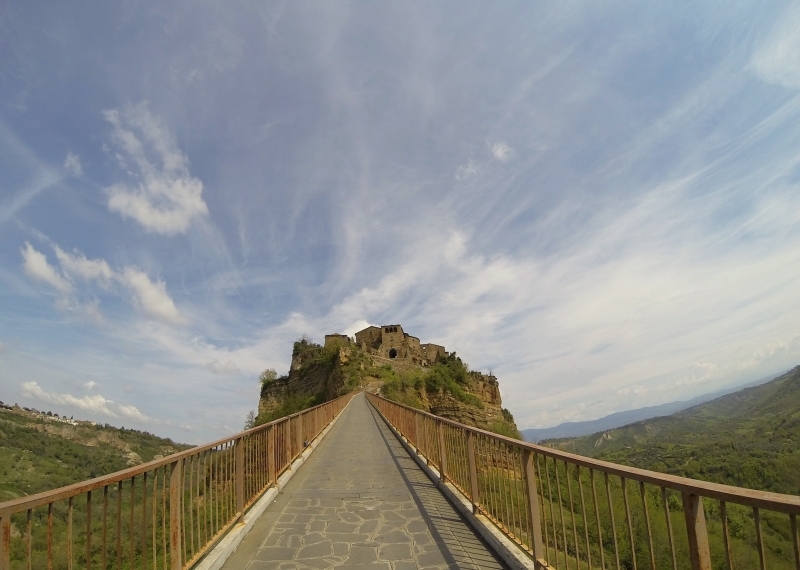 Orvieto and Civita di Bagnoregio, an Umbrian city and a village Lazio both laid on two picturesque cliffs tuff. 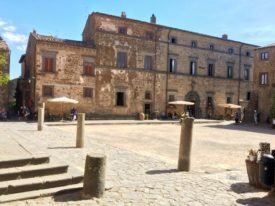 The day tour includes a guided tour of Orvieto and Civita included moving with private transfer in comfortable Van or Bus. 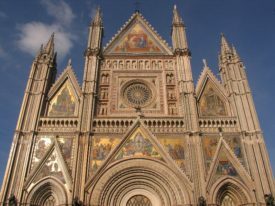 The tour starts in the morning from Orvieto with tour of the city and its main monuments in external and neighborhoods. 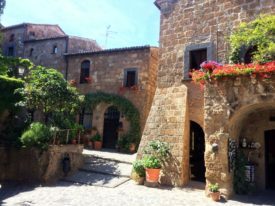 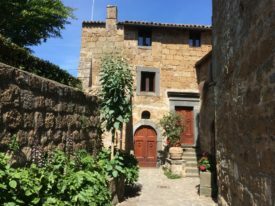 After the guided tour of Orvieto and a break for a free lunch, transfer by private transfer to Civita di Bagnoregio where you have a guided visit this charming and enchanting village. After visiting the transfer will bring you back to Orvieto. 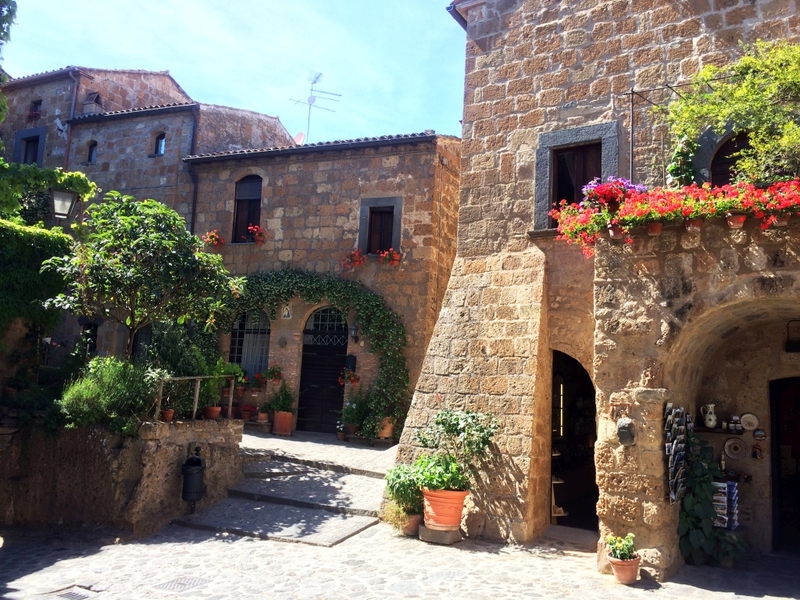 Fill in the form to get a quotation and make a reservation for this tour. 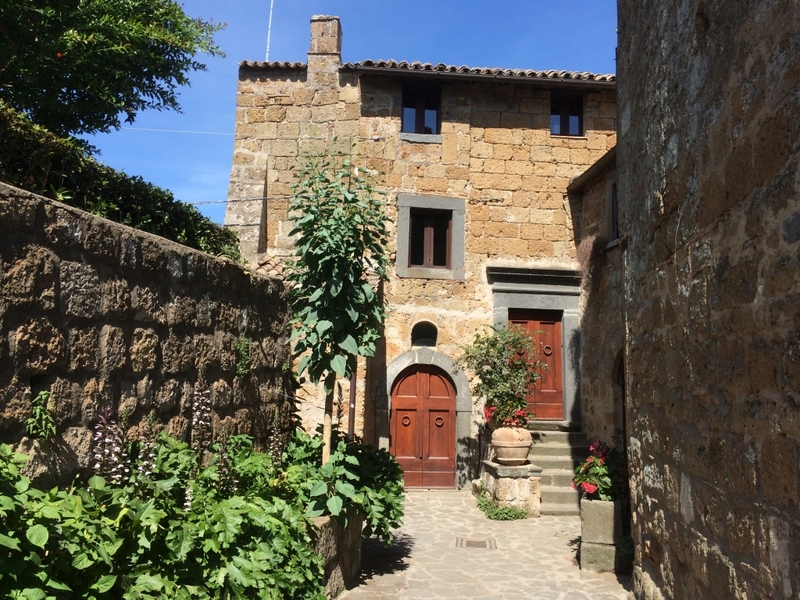 The inquiry is always subject to confirmation of the staff of the agency that will send to your e-mail a confirmation and send you the Voucher with all the tour details and references.